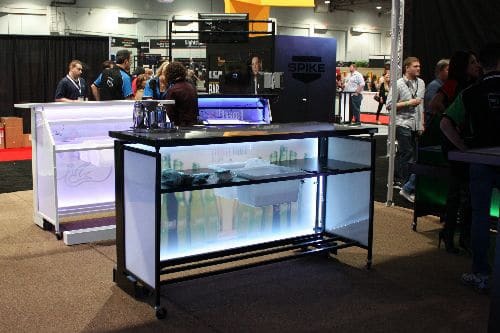 BackBar PLUS with its 5 foot long and 43-inch height can also be used as a Communal Table and Buffet. 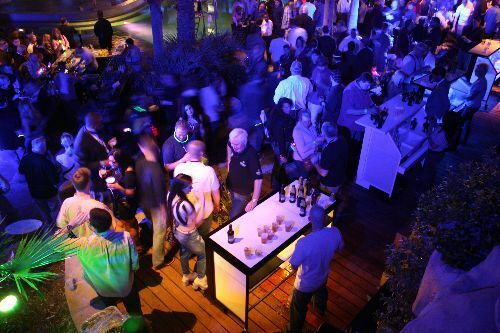 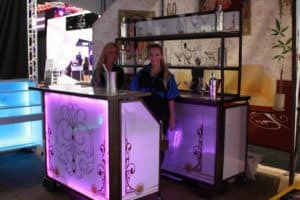 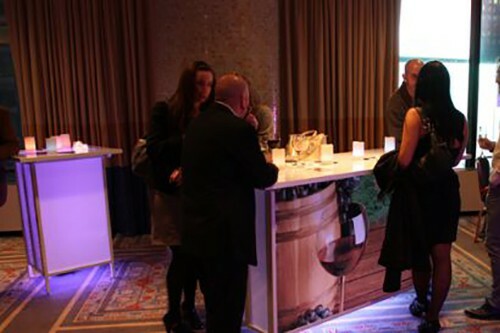 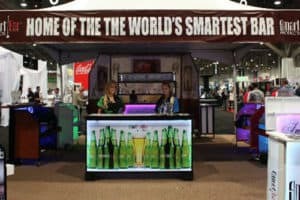 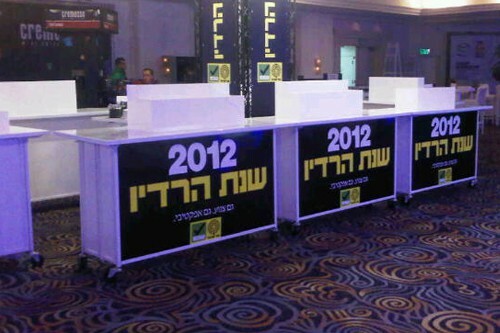 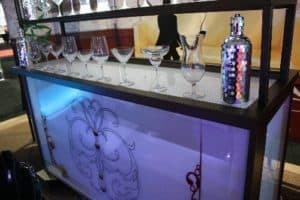 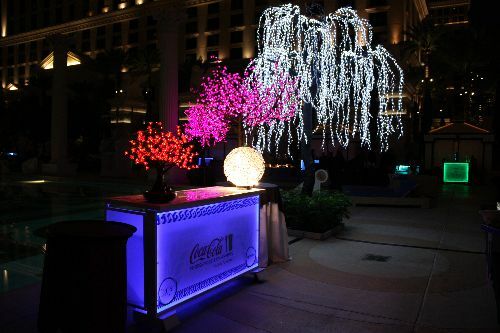 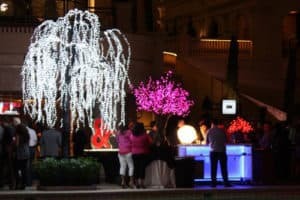 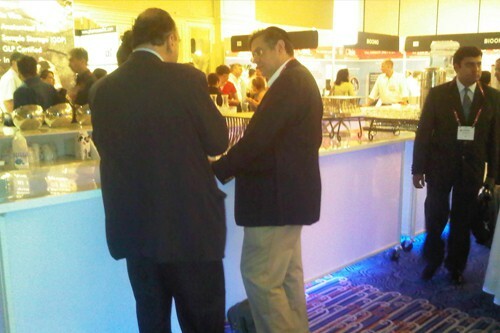 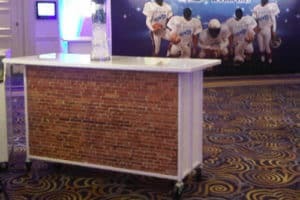 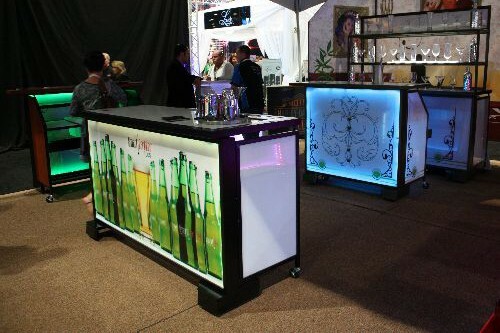 Like all SmartBar Products, Smart BackBar PLUS folds, rolls, lights up and can be fully customized and branded. 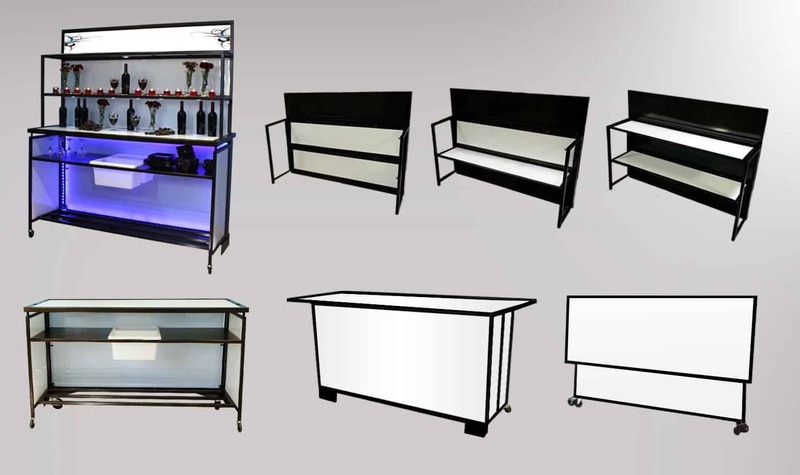 Built from high-quality steel metal (not aluminum!) with many color frames to choose from. 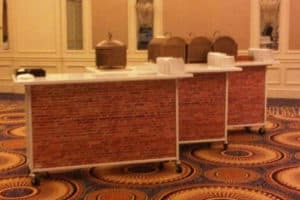 Easy to change unbreakable panels with unlimited design options. 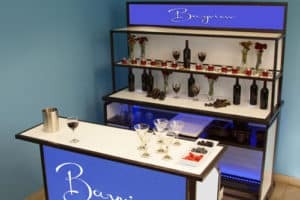 Smart BackBar PLUS also features built-in LED lighting system with remote control, 6 industrial wheels with built-in wheel covers, 2 ice bins and extra storage space. 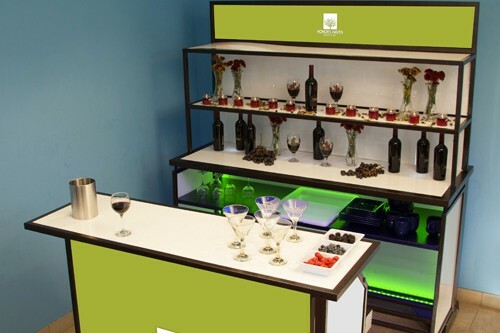 Smart BackBar PLUS is easy to set up and easy to break down for easy storage. 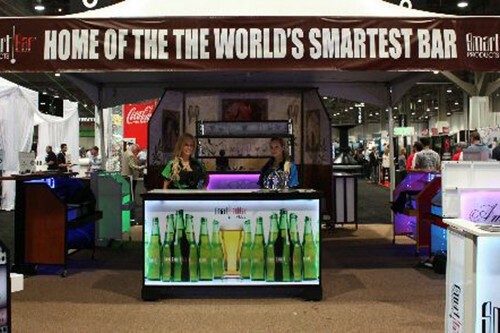 It folds flat to 12 inches in 20 seconds. 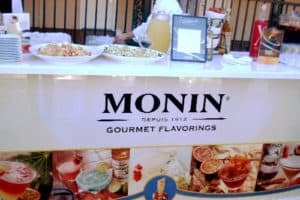 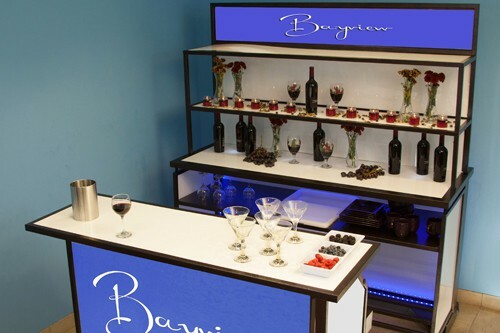 Optional add-on BackBar Top Shelves are also available with signage that can be lit up. 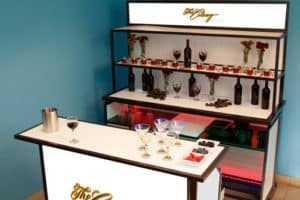 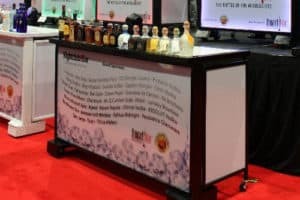 Smart BackBar PLUS and optional add-on shelf is an ideal set up for serving and displaying products. The BackBar can be used with ice bins & middle counter surface facing guests so they can easily grab dishes, glassware items, and ice. 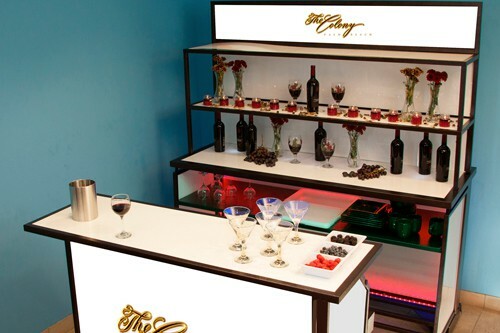 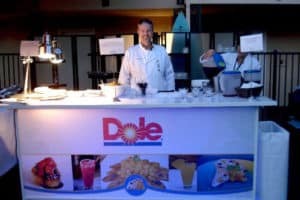 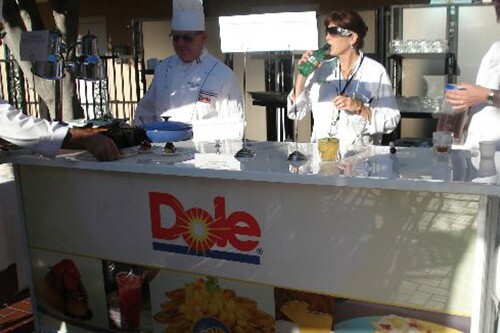 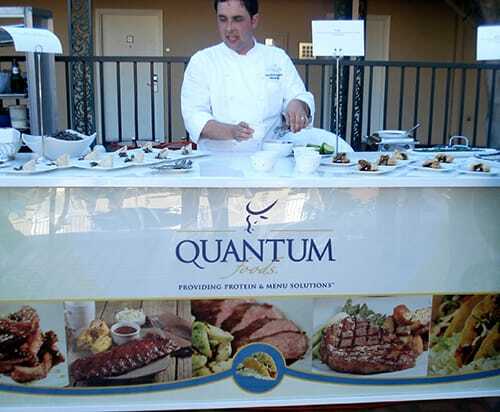 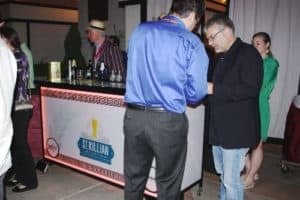 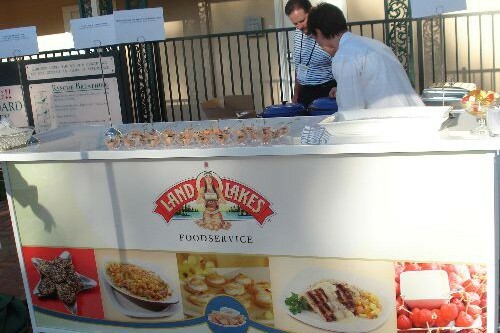 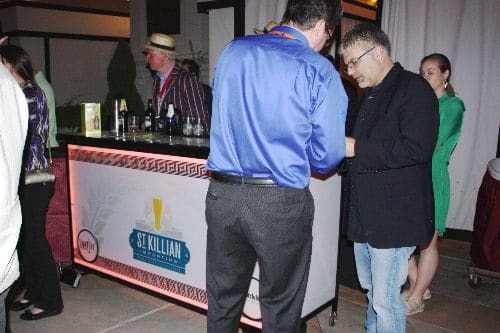 Or rotate the BackBar to brand & customize the front and serve guests from the other side. 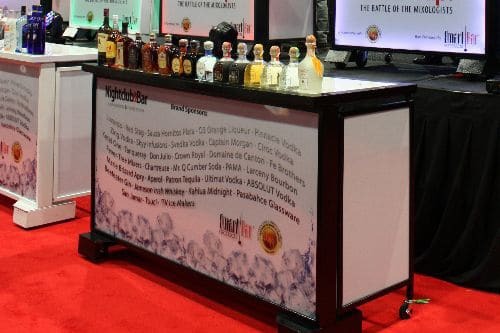 The optional add-on shelf provides more room for bottles & items and top signage can be branded & customized.